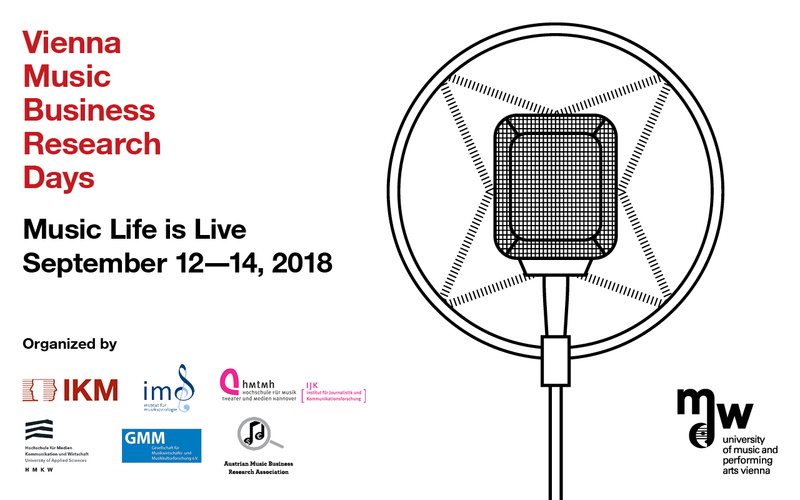 The 9th Vienna Music Business Research Days 2018 on “Music Life Is Live” start tomorrow with the Young Scholars’ Workshop (closed event for students). All events on Sep. 13 and 14 in Joseph Haydn-Hall at the University of Music and Performing Arts Vienna will be the open to the public. The former Chairman of President Barack Obama’s Council of Economic Advisers, Professor Alan Krueger holds a keynote on “The Economics of the International Live Music Business” in Joseph Haydn-Hall at the University of Music and Performing Arts Vienna on Sep. 14 from 15:00-15:45 by video conference from Princeton University. 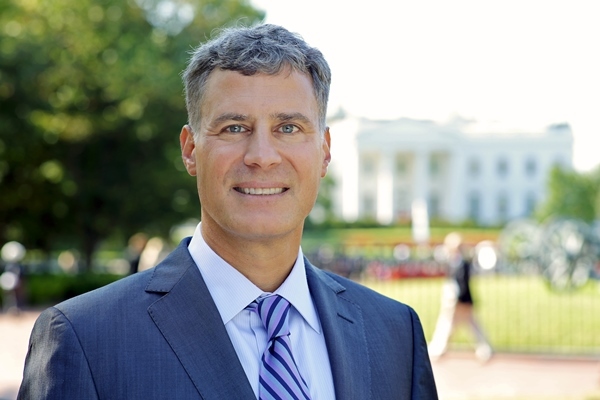 Alan Krueger is the Bendheim Professor of Economics and Public Affairs at Princeton University. He has published research on the gig economy, minimum wage, value of education, income inequality, terrorism, and Rockonomics. Since 1987 he has held a joint appointment in the Economics Department and Woodrow Wilson School at Princeton University. Professor Krueger served as Chairman of President Barack Obama’s Council of Economic Advisers and a Member of the Cabinet from 2011 to 2013. He also served as Assistant Secretary for Economic Policy and Chief Economist of the U.S. Department of the Treasury in 2009-10 and as Chief Economist of the U.S. Department of Labor in 2004-05. 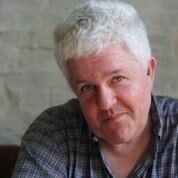 He was elected Vice President of the American Economic Association in 2016, and is the founding President of the Music Industry Research Association (MIRA). He was elected a Fellow of the Econometric Society in 1996, and a fellow of the Society of Labor Economists in 2005. He was awarded the Kershaw Prize by the Association for Public Policy and Management in 1997 (for distinguished contributions to public policy analysis by someone under the age of 40) and the Mahalanobis Memorial Medal by the Indian Econometric Society in 2001. In 2002 Professor Krueger was elected a fellow of the American Academy of Arts & Sciences, and in 2003 he was elected a fellow of the American Academy of Political and Social Science. He was awarded the IZA Prize in Labor Economics in 2006. He was awarded the Moynihan Prize by the American Academy of Political and Social Science in 2017. He received a B.S. degree from Cornell University in 1983, and A.M. and Ph.D. in Economics from Harvard University in 1987. Jun.-Prof. Dr. Beate Flath studied musicology, art history and business administration at the University of Graz, Austria. 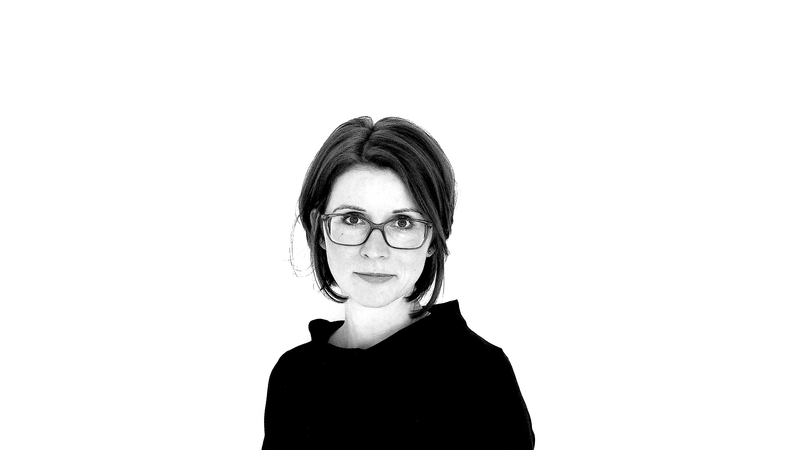 Since 2015 she is junior professor for event management at Paderborn University, Germany; Current publication (in progress): Beate Flath, Martin Cloonan & Adam Behr (eds.) IASPM-journal – Special Issue: Pop music festivals and (cultural) policies (9/1, 2019), More information: www.beateflath.net. Besides Martin Cloonan (University of Turku, Finland), Hannah Crepaz (Osterfestival Tirol, Austria), Detlef Schwarte (Reeperbahn Festival Hamburg, Germany) and Peter Smidt (Eurosonic Noorderslag, The Netherlands) Axel Ballreich is a participant in the panel discussion of “The Political Economics of Music Festivals” moderated by Beate Flath on September 14 from 9:45-11:15 in Joseph Haydn-Hall at the University of Music and Performing Arts Vienna. Axel Ballreich studied sociology and finished his diploma in 1987 in Bamberg. He is promoting concerts since 1982 and is running two music clubs in Nuremburg, the Hirsch with a capacity of 700 and the Löwensaal with a capacity of 1,500. 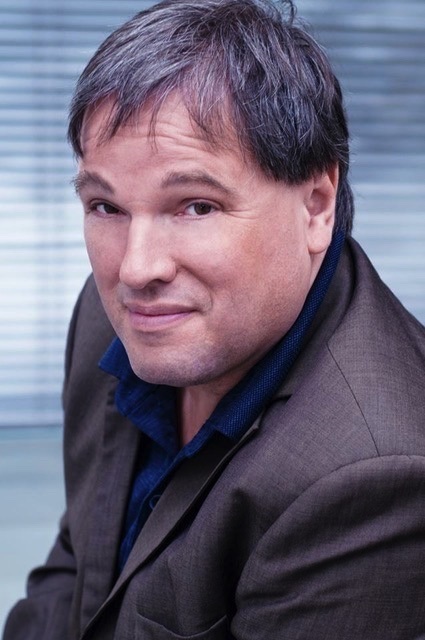 He has also promoted more than a dozen open air festivals in North Bavaria with his promoting and booking agency Concertbüro Franken. 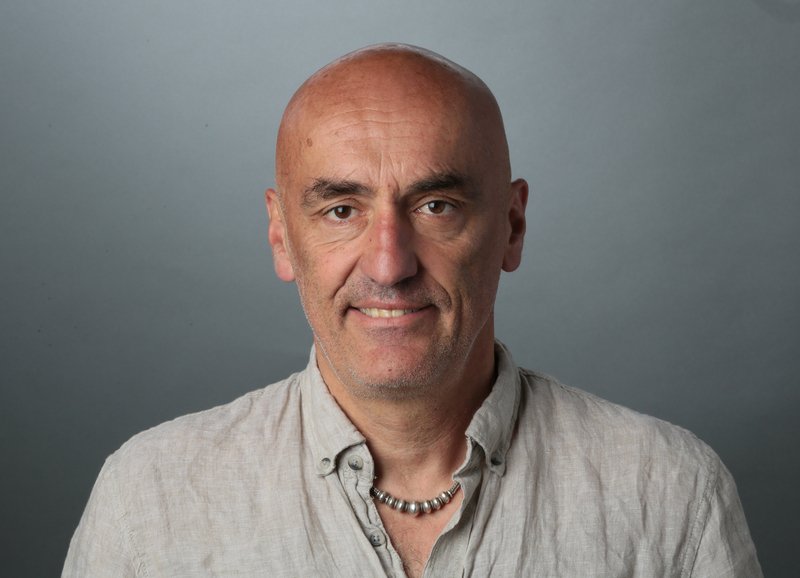 Axel Ballreich is also the co-founder and one of the CEOs of the Hamburg-based LiveMusikKommission (LiveKomm), an umbrella organization representing more than 450 music clubs and festivals in 100 German towns and municipalities.